This trading contest was sponsored by IC Markets Forex Broker and hosted by CashBack Forex. The contest started on Sep. 27, 2015 and ended on Oct. 31, 2015. 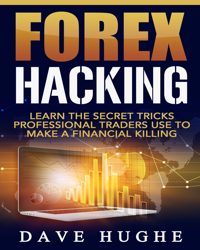 The account used in this trading contest was a demo account subscribed to our Forex Trade Copier, which means that all trades made in our real Master account were automatically copied to this demo account. 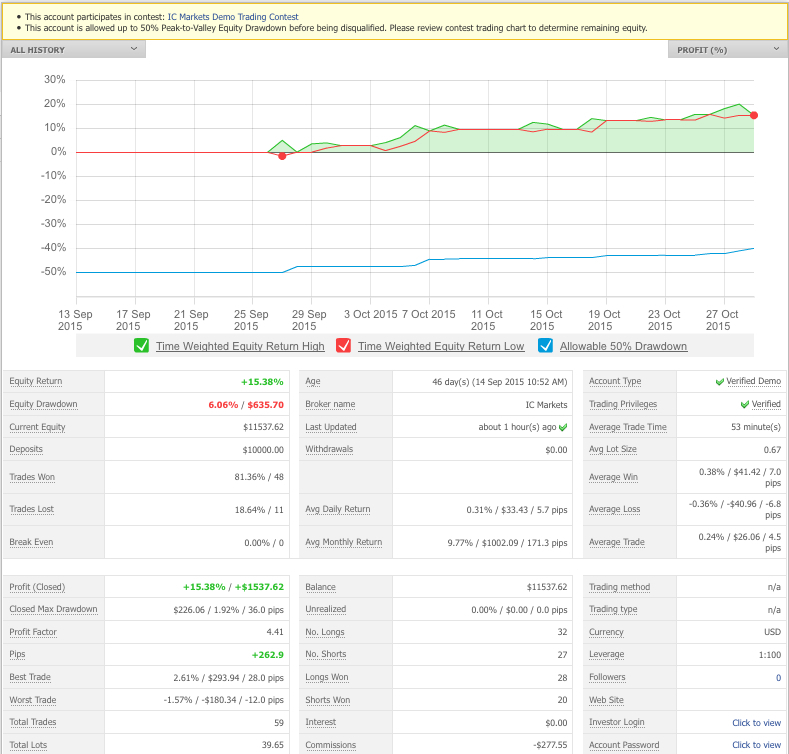 The results of trading are shown below in the CashBack Forex stats window. 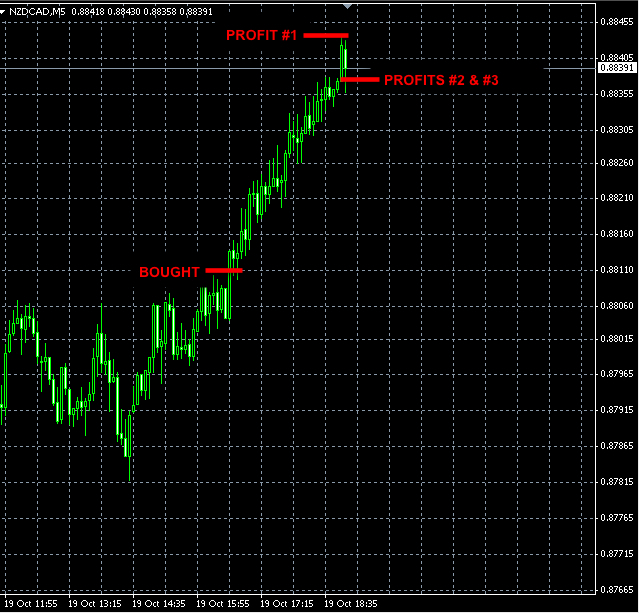 The total result of trading in our Master Account for the month of October is +7% profit. There were no signals triggered today. Yesterday we lost 29 pips. 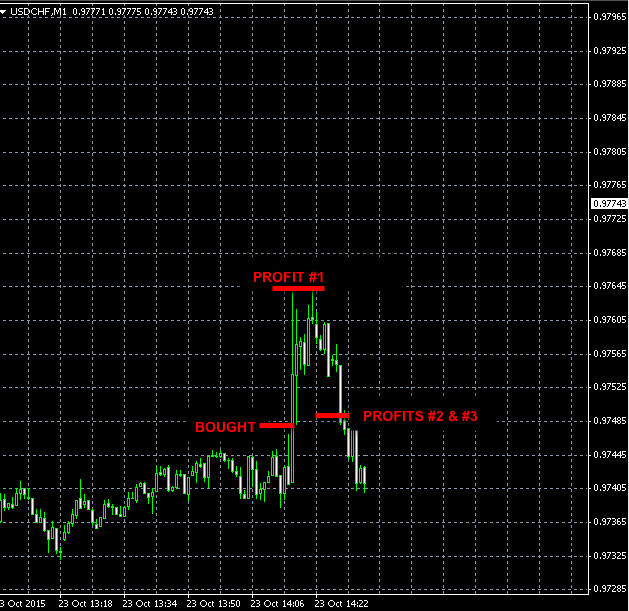 Therefore the total for these two days is a loss of -29 pips. There was no clear direction in the market today. 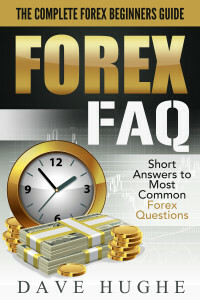 Therefore we did not issue any Forex signals. We issued 3 signals today. 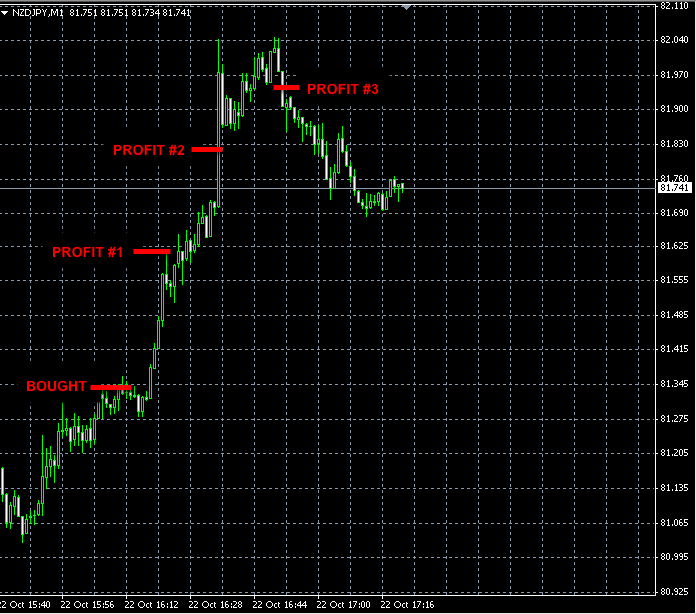 The first one made profit, the second was closed at break even and the third one was not triggered. 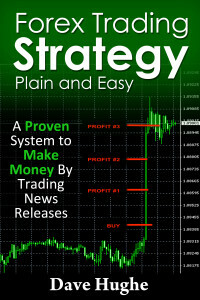 Now we cancelled all outstanding orders and concluded this trading week. There were no Forex signals triggered during these two days.